People cope with the loss of a loved one in many different ways. For some, the experience may lead to personal growth, even though it is a difficult and trying time. There is no right or wrong way to cope with the passing of a loved one. The way a person grieves depends on the personality of that person and the relationship with the person who has died. How a person copes with grief is affected by many factors: the person’s experience with the illness, the way the disease progressed, the person’s cultural and religious background, his or her coping skills and mental history, existing support systems and the person’s social and financial status. What is the difference between grief, bereavement and mourning? The terms grief, bereavement and mourning are often used in place of each other, but they have different meanings. Grief is the normal process of reacting to the loss. Grief reactions may be felt in response to physical losses (for example, a death) or in response to symbolic or social losses (for example, divorce or loss of a job). Each type of loss means the person has had something taken away. As a family goes through a life-threatening or chronic illness, many losses are experienced, and each triggers its own grief reaction. Grief may be experienced as a mental, physical, social or emotional reaction. Mental reactions can include anger, guilt, anxiety, sadness and despair. Physical reactions can include sleeping problems, changes in appetite, physical problems or illness. Social reactions can include feelings about taking care of others in the family, seeing family or friends or returning to work. As with bereavement, grief processes depend on the relationship with the person who died, the situation surrounding the death, and the person’s attachment to the person who died. Grief may be described as the presence of physical problems, constant thoughts of the person who died, guilt, hostility and a change in the way one normally acts. Bereavement is the period after a loss during which grief is experienced and mourning occurs. The time spent in a period of bereavement depends on how attached the person was to the person who died, and how much time was spent anticipating the loss. Mourning is the process by which people adapt to a loss. Mourning is also influenced by cultural customs, rituals and society’s rules for coping with loss. What is “grief work” and how does it relate to mourning? “Grief work” includes the processes that a mourner needs to complete before resuming daily life. These processes include separating from the person who died, readjusting to a world without him or her, and forming new relationships. To separate from the person who died, a person must find another way to redirect the emotional energy that was given to the loved one. This does not mean the person was not loved or should be forgotten, but that the mourner needs to turn to others for emotional satisfaction. The mourner’s roles, identity and skills may need to change to readjust to living in a world without the person who died. The mourner must give other people or activities the emotional energy that was once given to the person who died in order to redirect emotional energy. People who are grieving often feel extremely tired because the process of grieving usually requires physical and emotional energy. The grief they are feeling is not just for the person who died, but also for the unfulfilled wishes and plans for the relationship with the person. Death often reminds people of past losses or separations. 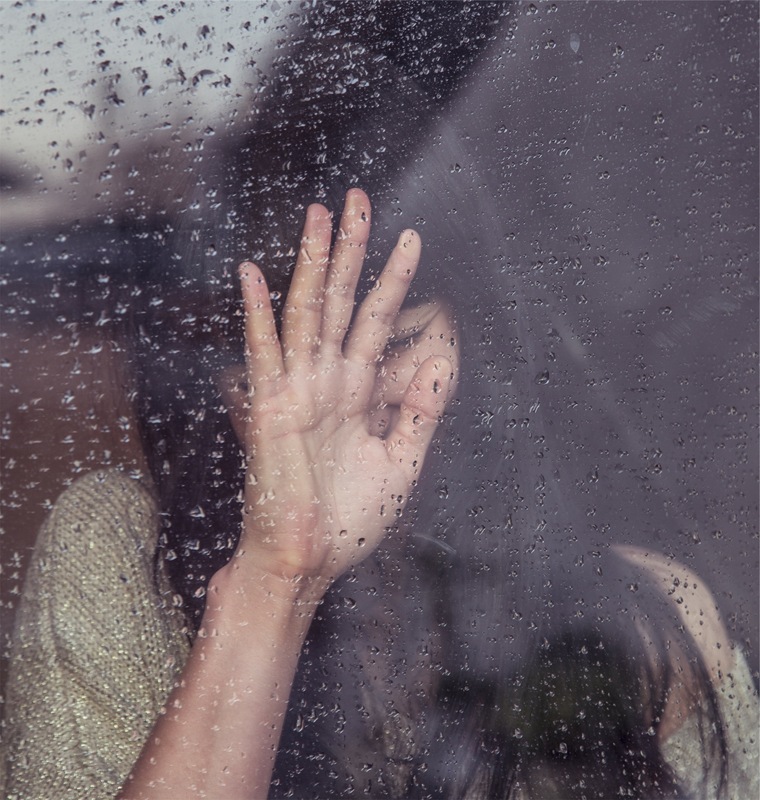 Mourning may be described as having three phases, including the urge to bring back the person who died, disorganization and sadness, and reorganization. What kind of help is available for people who have difficulty coping with grief? Most of the support that people receive after a loss comes from friends and family. Doctors and nurses may also be a source of support. For people who experience difficulty in coping with their loss, grief counseling or grief therapy may be necessary and helpful. 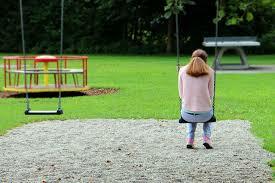 Grief counseling helps mourners with normal grief reactions work through the tasks of grieving. Grief counseling can be provided by professionally trained people, or in self-help groups where bereaved people help other bereaved people. All of these services may be available in an individual or group setting. It is important to remember that everyone deals with grief differently and seeking help from a grief counselor is in no way a sign of weakness. What is grief therapy and how might it help? Grief therapy is used with people who have more serious grief reactions. The goal of grief therapy is to identify and solve problems the mourner may have in separating from the person who died. When separation difficulties occur, they may appear as physical or behavior problems, delayed or extreme mourning, conflicted or extended grief, or unexpected mourning. In grief therapy, the mourner talks about the deceased and tries to recognize whether he or she is experiencing an expected amount of emotion about the death. Grief therapy may allow the mourner to see that anger, guilt or other negative or uncomfortable feelings can exist at the same time as more positive feelings about the person who died. Human beings tend to make strong bonds of affection or attachment with others. When these bonds are broken, as in death, a strong emotional reaction occurs. After a loss occurs, a person must accomplish certain tasks to complete the process of grief. These basic tasks of mourning include accepting that the loss happened, living with and feeling the physical and emotional pain of grief, adjusting to life without the loved one, and emotionally separating from the loved one and going on with life without him or her. It is important that these tasks are completed before mourning can end. Complications in grief may come about due to uncompleted grief from earlier losses. The grief for these earlier losses must be managed in order to handle the current grief. Grief therapy includes dealing with the blockages to the mourning process, identifying unfinished business with the deceased, and identifying other losses that result from the death. The bereaved is helped to see that the loss is final and to picture life after the grief period. Complicated grief reactions require more complex therapies than uncomplicated grief reactions. Adjustment disorders (especially depressed and anxious mood or disturbed emotions and behavior), major depression, substance abuse, and even post-traumatic stress disorder are some of the common problems of complicated bereavement. Complicated grief is identified by the extended length of time of the symptoms, the interference caused by the symptoms, or the intensity of the symptoms (for example, intense suicidal thoughts or acts). Complicated or unresolved grief may appear as a complete absence of grief and mourning, an ongoing inability to experience normal grief reactions, delayed grief, conflicted grief or chronic grief. Factors that contribute to the chance that one may experience complicated grief include the suddenness of the death, the gender of the person in mourning, and the relationship to the deceased (for example, an intense, extremely close, or very contradictory relationship). Grief reactions that turn into major depression should be treated with both drug and psychological therapy. One who avoids any reminders of the person who died, who constantly thinks or dreams about the person who died, and who gets scared and panics easily at any reminders of the person who died may be suffering from post-traumatic stress disorder. Substance abuse may occur, frequently in an attempt to avoid painful feelings about the loss, as may symptoms (such as sleeplessness). Post-traumatic stress can also be treated with drugs and psychological therapy.